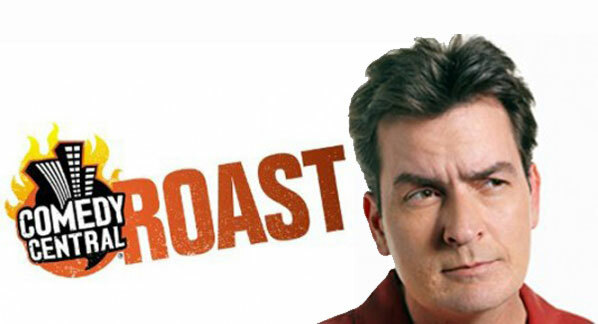 Mike Tyson Amongst Others To Roast Charlie Sheen On Comedy Central!!!! The promos have been hilarious for Sheen’s roast. I bet this will be brutal and hilarious. Looking forward to this ridiculous event. Winner, Charlie Sheen To Join The Walking Dead and Season 2 News???? This entry was posted on Monday, August 29th, 2011 at 12:31 pm	and is filed under Film, News. You can follow any responses to this entry through the RSS 2.0 feed. You can skip to the end and leave a response. Pinging is currently not allowed. « Nick Nolte Joins Ruben Fleischer’s ‘Gangster Squad’!! !